This tale follows the adventures of Anne, a young, red-haired orphan who has spent her entire childhood being passed around from one foster home to the next. Until one day she is sent to Marilla and Matthew Cuthbert by mistake. 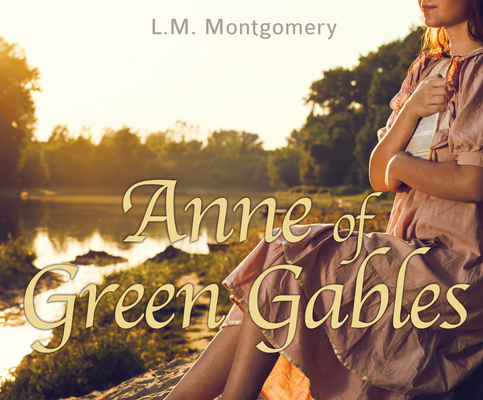 While trying to adopt a boy to help work on their farm, the Cuthbert's ended up with Anne, who they could not send away after learning that an evil woman in town was attempting to adopt her. Anne gains many friendships in her new town with her eager, quick-witted, and bright attitude. While working on the farm, she also finds herself excelling in school and aspires to become a teacher.